Can you believe we have less than a month to go until December hits? While I’m not a fan of winter, there’s something about this time of year that just feels magical. 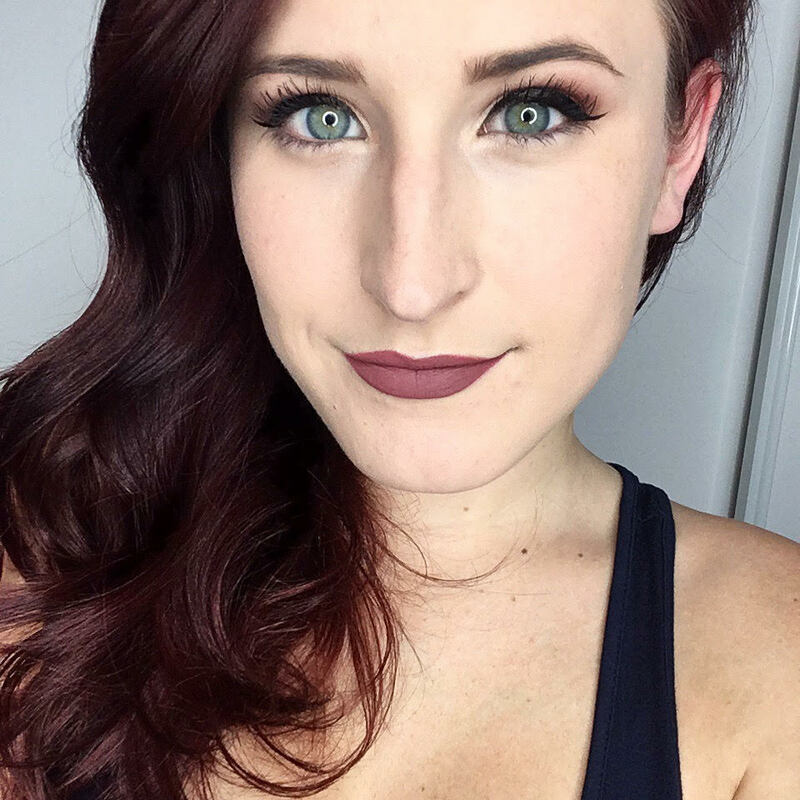 As soon as the holidays start rolling around, everything starts to feel a bit more special. Another fun thing that happens in December? I get to dig into my advent calendars. 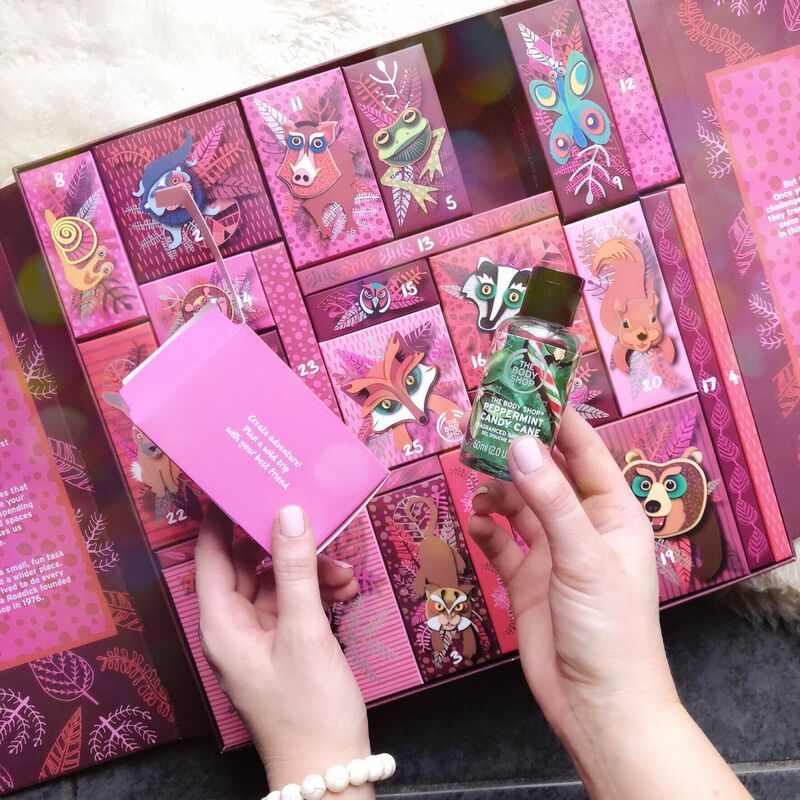 One of my favourites this year is definitely The Body Shop 25 Days of the Enchanted Deluxe Advent Calendar, a fun calendar packed full of beauty goodies. 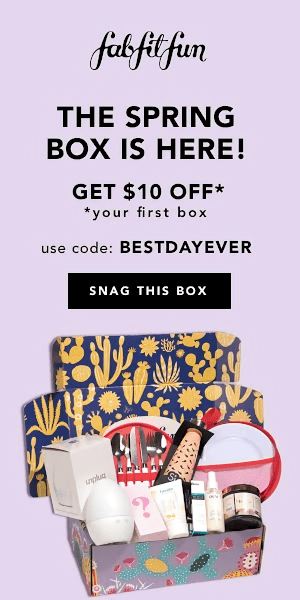 Comment on this post and let me know which item in the calendar you’re most excited to try! Follow me on Instagram and follow the instructions on this post. This giveaway is open until 11:59 pm est on November 18, 2018. Good luck!